CVTU Merchandise – Books, etc..
Join us for Chapter Outings! Dedicated to the preservation and enhancement of cold water resources and clean water. 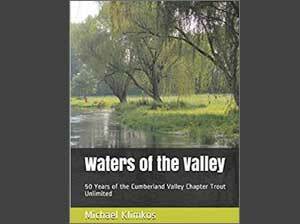 We are 550+ volunteers in one of 48 Trout Unlimited Chapters in Pennsylvania. The Commonwealth has over 13,000 TU members interested in the protection of our wild trout resources. 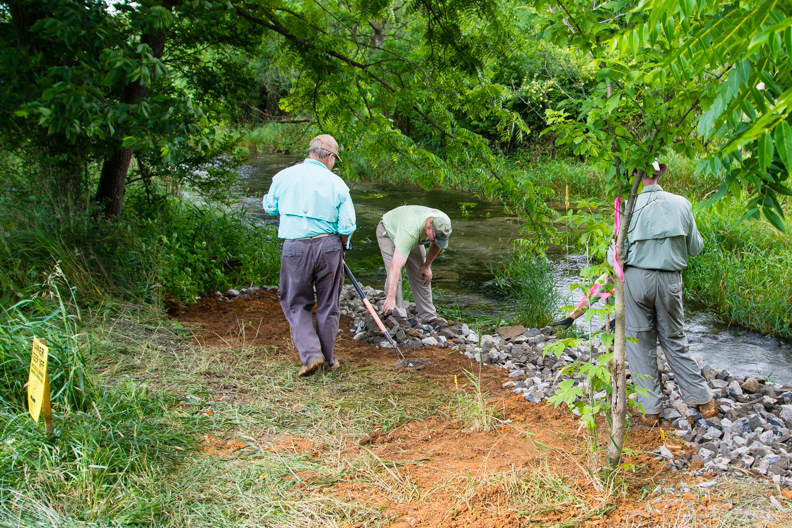 We restore streams through habitat improvement projects, conduct seminars on water quality and fisheries management. We also work to educate the next generation about the importance of clean water and wild trout. 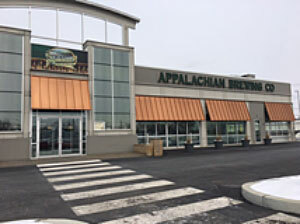 Our chapter meetings are held on the third Wednesday of each month from January through November at the Appalachian Brewing Company in Mechanicsburg at 7pm. Except for August, which is our annual Chapter Picnic that is traditionally held on the third Friday of the month. Join Trout Unlimited today at the special introductory rate of just $17.50 and get involved in the fight to protect our country’s trout and salmon fisheries. This low introductory rate is available to new members only and $15 of your $17.50 dues is automatically rebated back to the chapter that directed you to this website. More is rebated to your chapter if you join TU at a higher membership level. By joining now and entering the chapter number in the form below, you are already supporting your local TU chapter. I was welcomed by the Trout Unlimited crew as a new member. 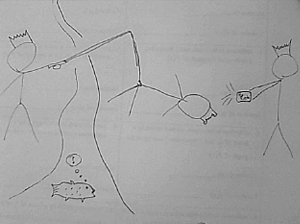 They have taught me so much about fly fishing. I now teach my kids how to fish as well.